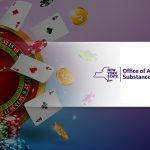 One of the poker congregations, which saw quite the action and interest from poker players, recently was the long-anticipated DeepStacks Poker Tour Championship running from November 22 to December 3. 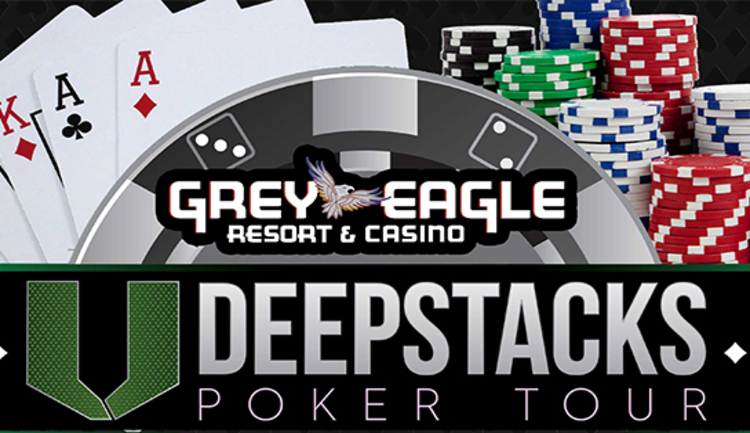 Grey Eagle Casino located in Calgary welcomes enthusiasts from near and far willing to make the best of the situation and prove they are worthy of some of the largest cash prizes up for grabs. 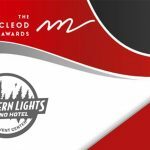 Today BestCasinosCanada’s team is going to make an overview of the first three events of this festival and the winners who bagged big. Kicking action in the most suitable way possible, this poker congregation commenced with No-Limit Hold’em BB Ante Event #1 which featured one of the larger buy-ins reaching CA$500+50. This mandatory entry fee made sure the overall prize pool of the event reaches new heights and is able to provide players with the top prizes they are worthy of. Some 434 individuals registered for participation on the first out of two days of action. 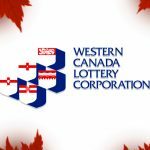 They were further motivated by the prize pool that amounted to CA$100,000. 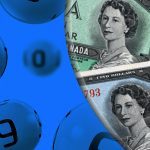 In this first event, only the top 55 participants were eligible for a cash payout and the skillful Canadian winner Sheraz Nasir claimed the first-place prize of CA$41,622. The player who played directly against him in the final heads-up duel at the Final Table was Kyle Crego, witnessing a windfall of CA$29,195. The third spot on the official leaderboard was reserved for Sunny Lubana claiming some CA$18,778 for his efforts on the poker table. Soon after the end of this first poker tournament, another one was ready to commence on November 25. The single-day Pot Limit Omaha Event #3 was ready to grant the most proficient of its players with cash prizes. Buy-in for this event amounted to CA$360+40 whereas prizes paid out reached CA$46,854. 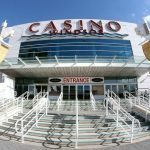 The end of the registration period saw a total of 137 players making their way to the poker congregation, but only the best 18 among them were worthy of a cash prize at the end of the day. The eventual winner of this first event was another Canadian player called Ron Lauzon who bagged CA$10,474 for his excellent performance. Another Canadian poker pro – Dallas Larson who deserved a sweet payday of CA $8,050 for his efforts on the felt, claimed the runner-up position on the daily rank list. Third best in this poker event was a proficient player to the liking of Hiroaki Harada, worthy of some CA$7,713. The fourth event of this riveting poker festival was yet another popular one – the No-Limit Hold’em BB Ante one coming with a buy-in of CA$300+30 for those interested. And they reached the record-breaking 509 individuals registering for participation in this event. This is how cash prizes swelled to CA$50,000 at the end of the registration period of this three-day tournament. However, as it happens often in life, big winners prefer to maintain their anonymity. This event’s champion chose to be listed simply as Anonymous as they bagged a cash prize of CA$28,293 at the end of the Final Table. At the heads-up duel, the winner played against Tomi Varghase who could not outplay the anonymous champion and had to settle for the consolation prize of CA$19,833. The third position on the official leaderboard was reserved once again for Harada claiming CA$12,756 for his deep run. 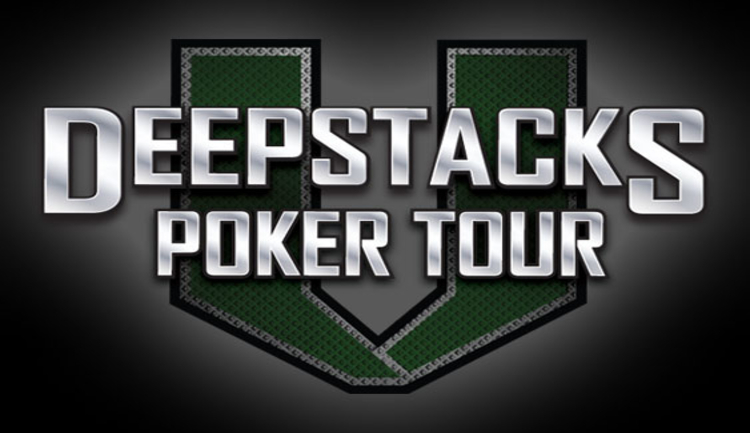 Stay tuned for more coverage of the DeepStacks Poker Tour Championship coming your way tomorrow.